A CD with original OST from the digital game. 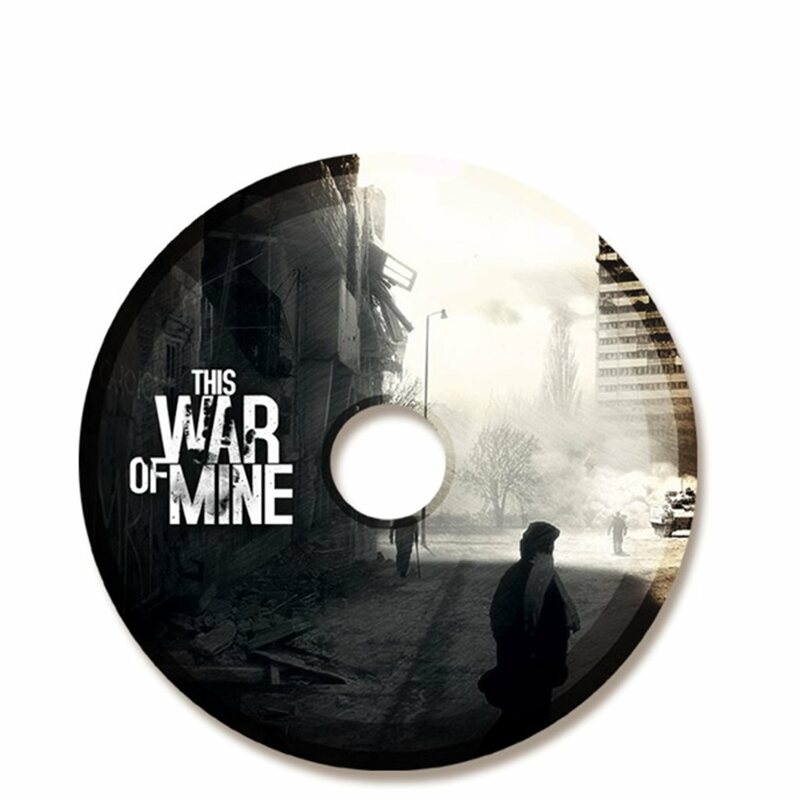 Original tracks from This War of Mine, game by 11bitstudios, composed by Piotr Musiał and Grzegorz Mazur. The CD will be pressed, with printed graphics, it will come either in a plastic box or a gatefold.